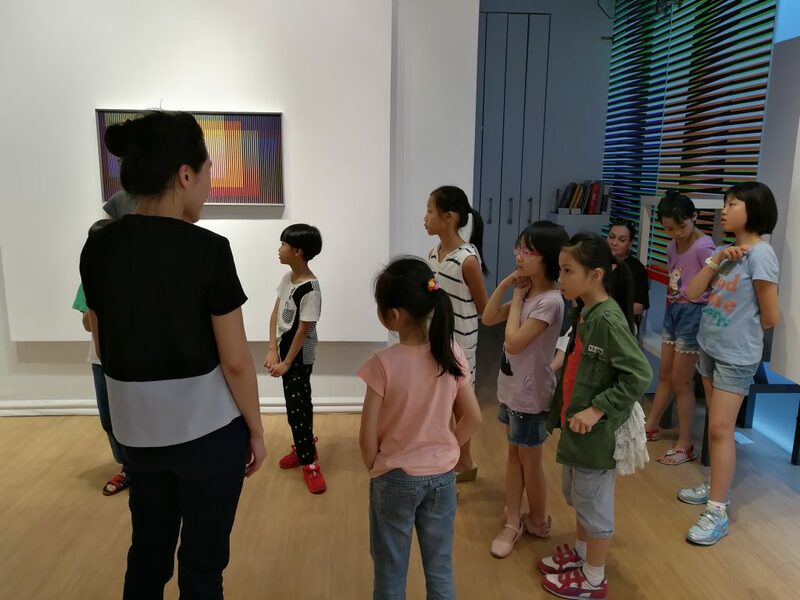 We are constantly in need of volunteers to support and help facilitate the expressive arts workshops with children in our partner schools and centres in Hong Kong. We pride ourselves in offering our programme participants one on one support. Typically, volunteers will assist art teachers and facilitators with set-up, material preparation and clearing of classrooms for each session, act as role models, encourage children to engage with the activities and express their feelings in creative and appropriate ways, listen to the children and give supportive feedback.